Every year, large ﬂocks of egrets migrate from Japan to northeast China. 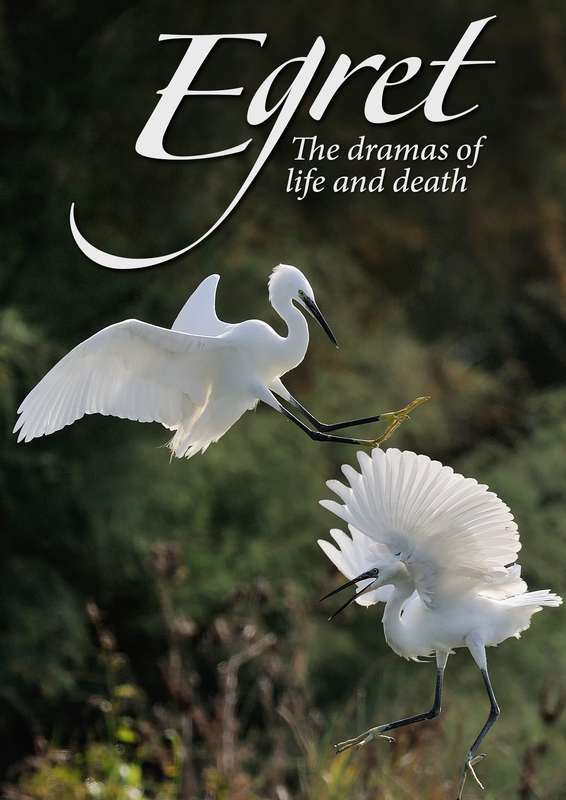 This in-depth lifecycle and behavior study of a group of egrets takes place over the course of ten days. As the birds settle into the canopy of a mountain forest to nest, mate, and rear their young, they become neighbors with herons in a kind of high-rise bird colony and fight over the available nesting space. There, they face threats to their precarious treetop nests from late snow storms and high winds. But before they depart the colony for their return migration, they will witness even more life and death situations.